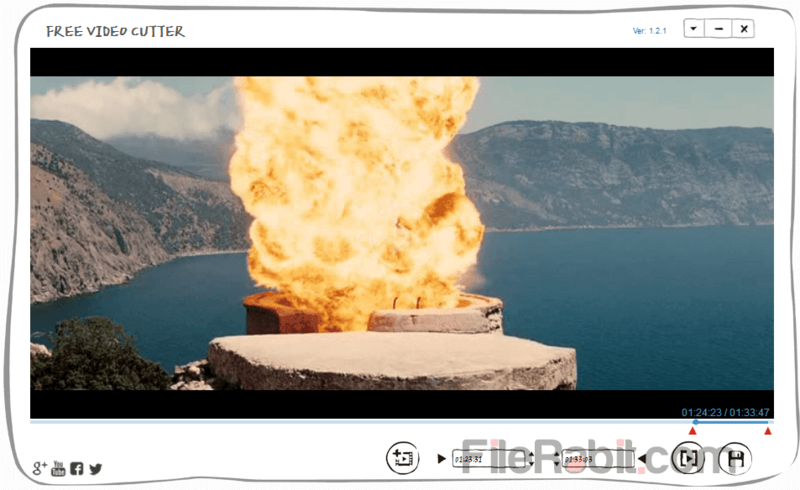 Gihosoft free video cutter movie cutting utility able to cut any clip from long movie. It’s easier to operate, having user friendly graphics and faster output file conversion are awesome functions. FVC makes you enable to control every second of movie with adjusting start time as well as custom end time. Drag & drop any supported file alongwith MP4, AVI, MPG, MOV, WMV, MPEG, 3GP, FLV and MKV as well. Gihisoft publish it as completely freeware without offering any advertisement or premium features. It respond fast results while cropping and converting videos into any file format. There are lots of popular multimedia conversion based software e.g. Format Factory, Total Video Converter and Any Video Converter but all of them got stuck in FLV file conversion. We perform some experiments and reach the decision that Free Video Cutter is best of all of them. Simple graphics interface without seeking complexive tools and buttons. 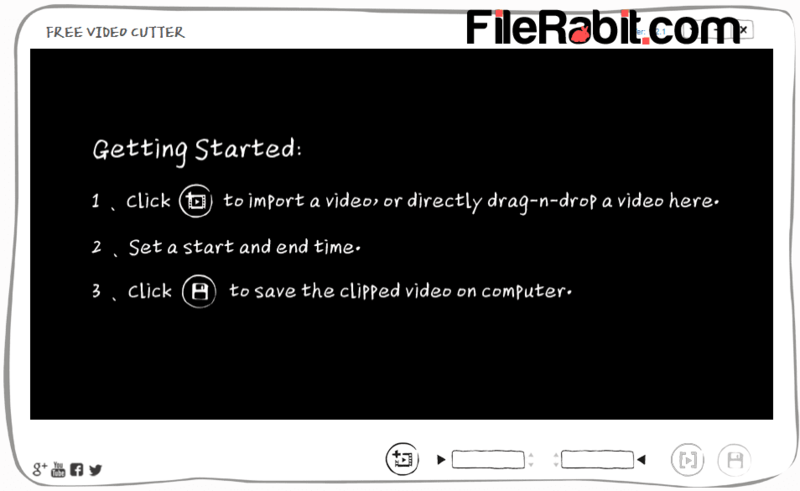 Adjust start and end time of video at favorite position and hit save video button to start file cropping immediately. Many of multimedia converters were offering 3rd party advertisement but FVC is completely freeware and it has no ads in both online or offline mode. The realtime player will made it easier to preview video file first and then choose custom time duration. The best feature is it will never hang PC nor it will slowing down Windows performance. Everything is working fine while converting or cropping videos in any file extension. Don’t miss a second of videos or movies and start cropping favorite time duration. Save videos in 3GP or MP4 file format and copy them directly to mobile phones or tablets. The quality of video will be same as genuine but the file size will be compressed. Furthermore, FVC can crop huge movies into several pieces so user can easily upload on social media sites such as YouTube and Facebook. The students can use it for learning purposes while listening lectures. So they can crop quality time from a 6 hr long lecture file.